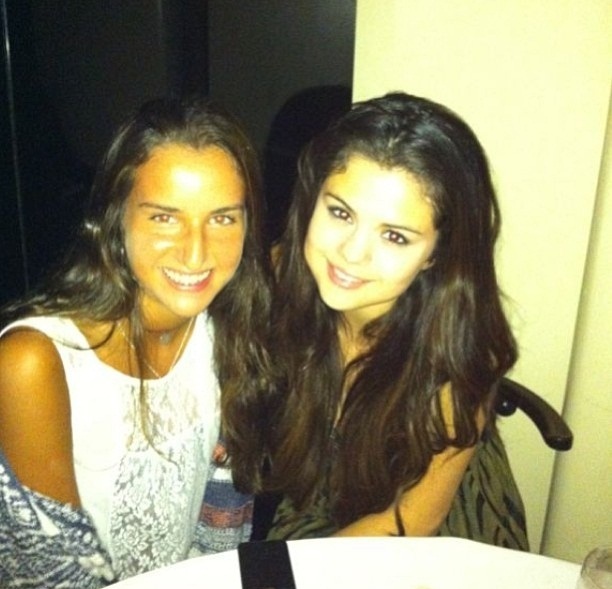 Selena - Personal photos (Social networks) . Selena - Personal photos (Social networks) . Wallpaper and background images in the Selena Gomez club tagged: selena gomez gomez selena 2013 personal photos social networks.